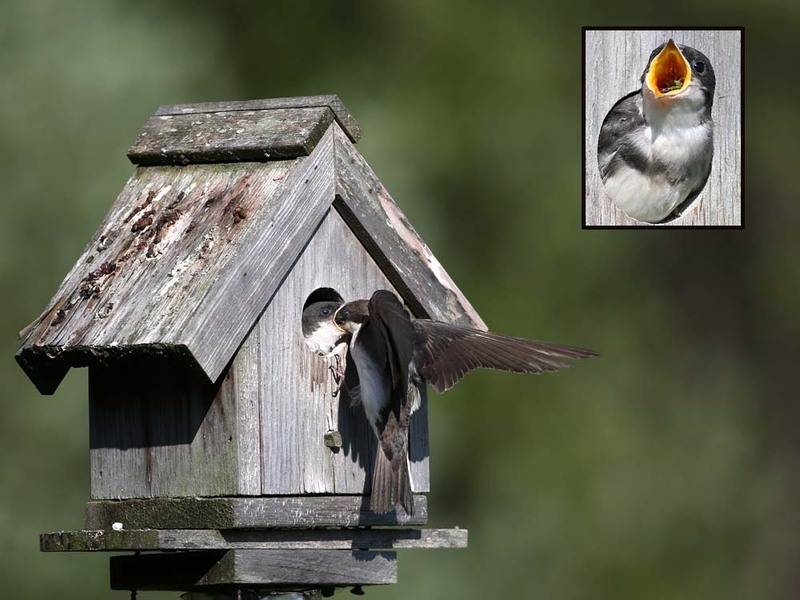 Birds utilize a number of behavioral adaptations that afford them some protection from frigid air such as we have been experiencing lately. They include sunning (turning their backs to the sun, exposing the largest surface of their bodies to the heat), shivering, tucking (placing one foot up inside feathers while standing on other leg, or squatting to cover both legs and feet with feathers; tucking their bill into their shoulder feathers and breathing air warmed by their body), roosting together in small groups (often in a small cavity, so as to conserve heat) and, most obvious of all, fluffing themselves up (creating air pockets that are warmed by body heat). Water scorpions are formidable predators, reaching up to five inches in length. The majority of their diet consists of other invertebrates, but they have been known to take tadpoles and minnows. 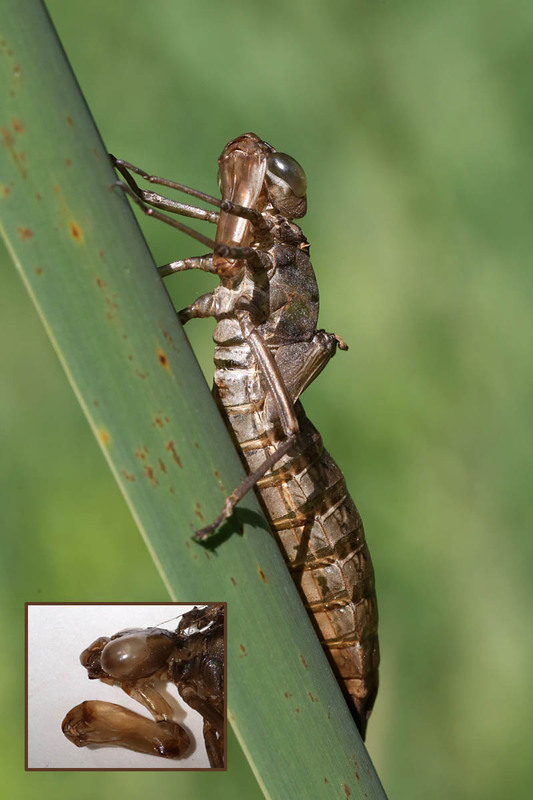 Water scorpions mate at this time of year — males produce chirping noises, much like a cricket, to attract females. 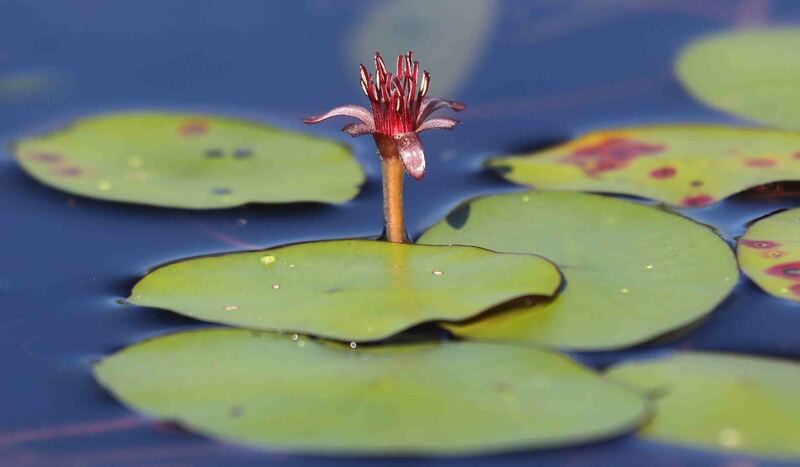 After mating, the female lays several eggs and attaches them to aquatic vegetation. This strange-looking insect is none other than the nymphal stage of a true bug called a froghopper. 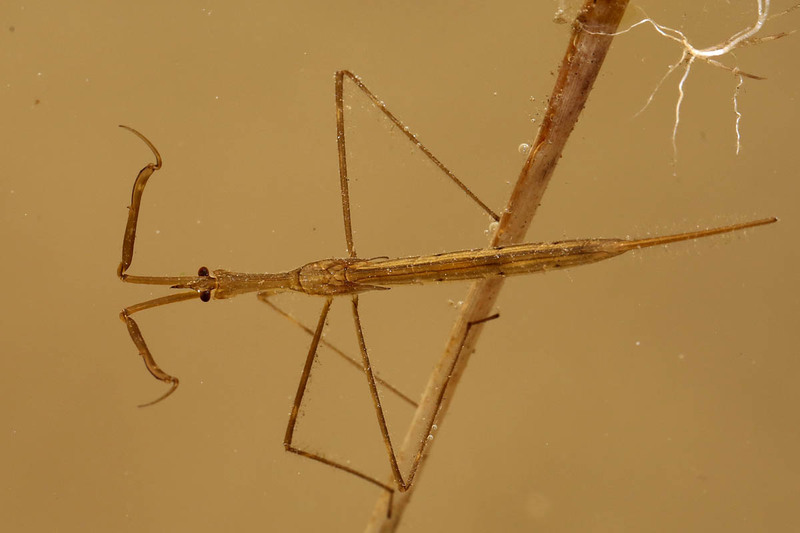 During its immature stage, it is referred to as a spittle bug, due to the fact that while feeding on the sap of a plant it pumps excess water out of its abdomen (up to 150-300 times its body weight every 24 hours) and this water, combined with body secretions, turns into sticky bubbles which fall down over the nymph (it feeds upside down). The spittle provides thermal protection and prevents the nymph from drying out while it feeds for days in the sun. While seemingly drawing attention to the nymph’s presence, the spittle has a very bitter taste that would-be predators find unappealing. 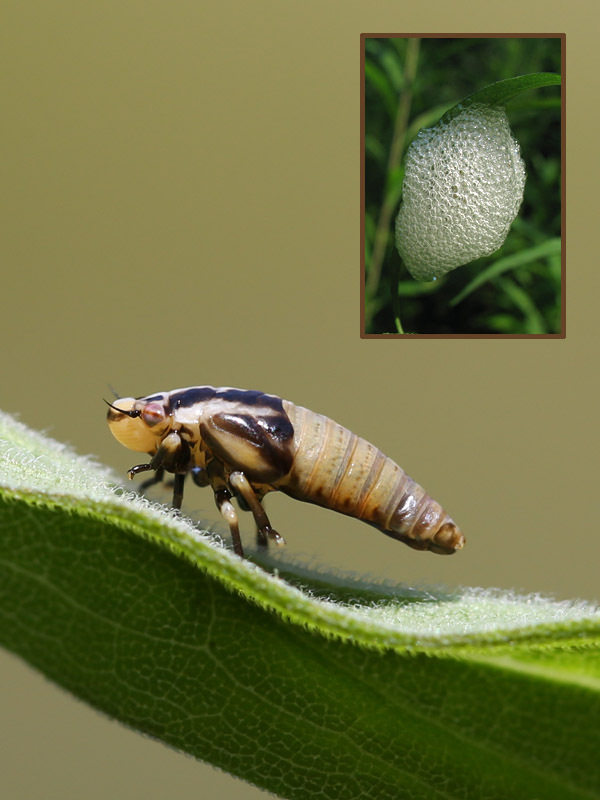 As an adult, the froghopper earns its name by being able to jump 100 times its length.